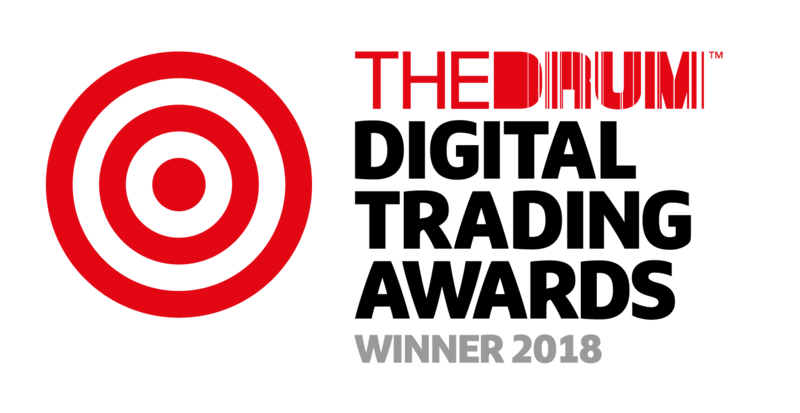 The Drum Digital Trading Awards, recognise the best examples of digital trading. Now in its 5th year, the award is one of the most respected and sought-after accolades in the marketing industry. 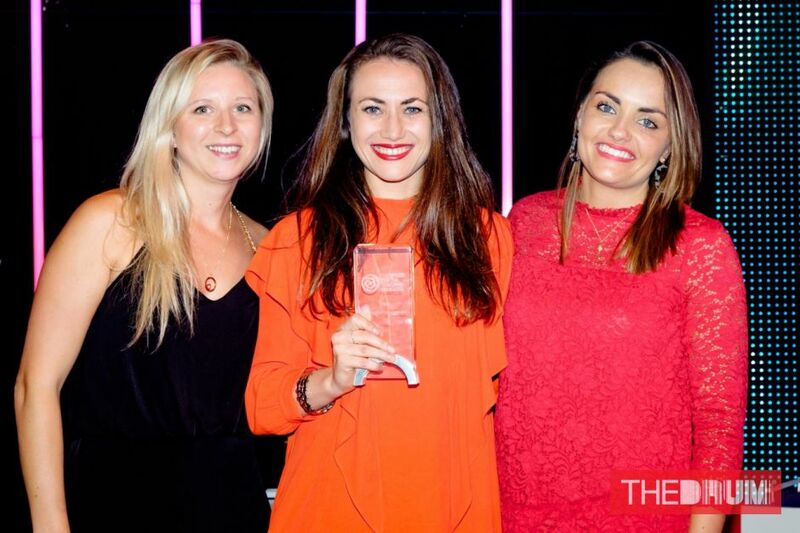 A glittering ceremony at The Park Plaza, London set the backdrop to an exciting night as the best of the digital marketing industry gathered in the hope of picking up an accolade. We are extremely proud that Awin, along with Vouchercloud and Very, won for Best Use of Performance for the campaign: Turning Buzzwords into Business. When speaking of the winner judges commented; it was a highly targeted influencer-led campaign that using geo-fencing to deliver stellar results. This is the second award the campaign has won this year, after scooping Best Retail Campaign at the Performance Marketing Awards.